Take a look at some of our amazing work! 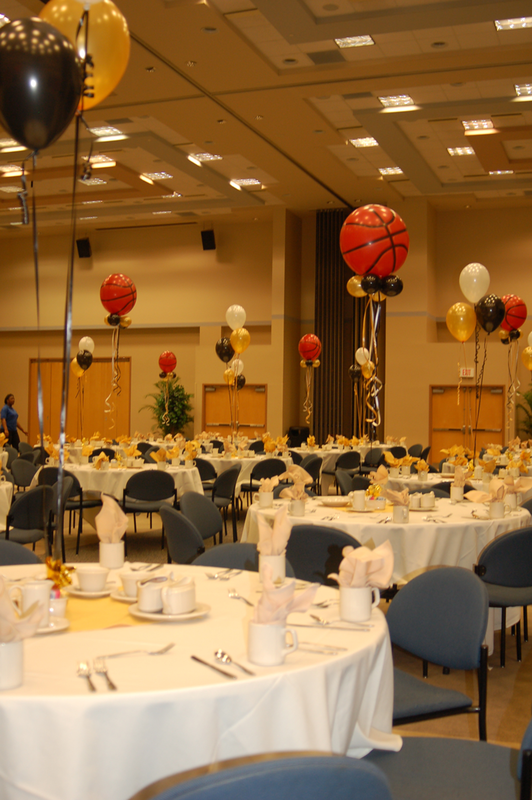 Take your athletic banquets to the next level. Let us help you create that everlasting admiration your students deserve. Your school’s elite will know just how much you care.